Ms. Import Model: Congrats to PAS cover model Ela Pasion! 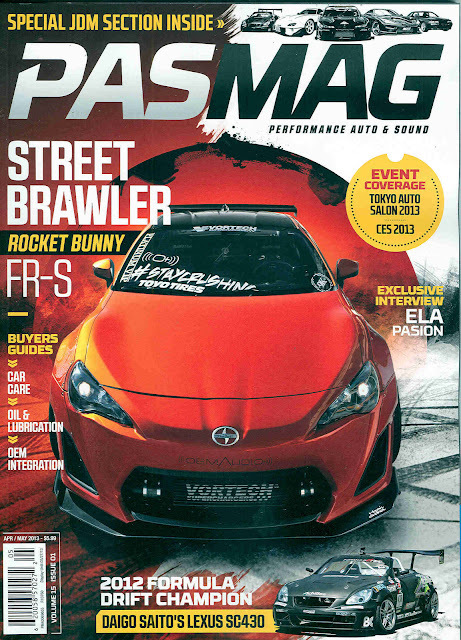 I'm not sure why Pasmag doesn't put their models on the cover anymore, second time in a row. Anyway check Ela's interview here.